Yesterday, a great thread titled Share One Awesome Tip or Trick You Do With Your Android Phone, I'll Start... popped up on Reddit, and thinking I would be already aware of all the little tricks, I almost ignored it. By the end of the day, seeing over 100 comments piqued my curiosity, so I checked it out. To my dismay, among all the great tips, I found one, courtesy of kennansoft, that somehow evaded me all along - and it was available in my own stock Epic 4G Touch Galaxy S II ROM of all things. The tip itself is very simple - if you turn off auto-brightness, you can just place your finger on the notification area (as you can see in red below) and swipe it left and right to control brightness. Dead simple, right? Apparently, Samsung added this feature in TouchWiz 3, and CyanogenMod and other ROMs, like AOKP, followed suit. Go ahead, try it. 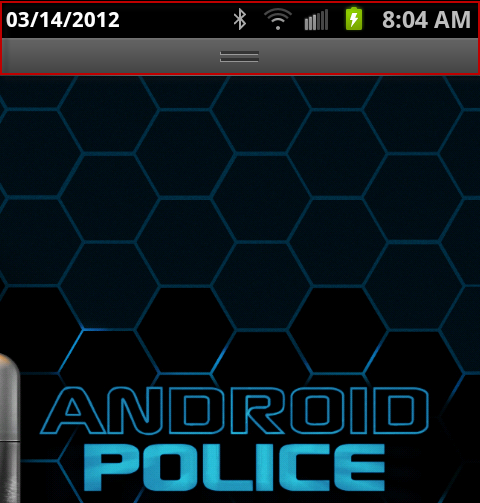 Note #1: In AOKP, you will need to enable this feature first. Go to Settings > ROM Control > Statusbar/General > Enable brightness control (thanks, mumbling2myself). Note #2: In CyanogenMod, you will need to enable this feature as well. Go to Settings > CyanogenMod Settings > Interface -> Status bar tweaks (thanks, Pablo). 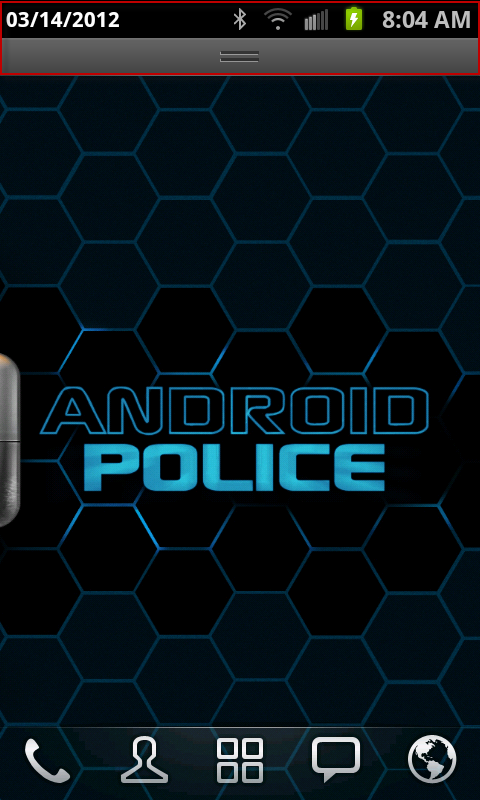 You will also need CyanogenMod 7.1+ for this to work. Note #3: As I mentioned earlier, you will need to have auto-brightness turned off for this to work no matter what ROM you're running. For more great tips, check out the Reddit thread - maybe you'll find a few you weren't aware of.